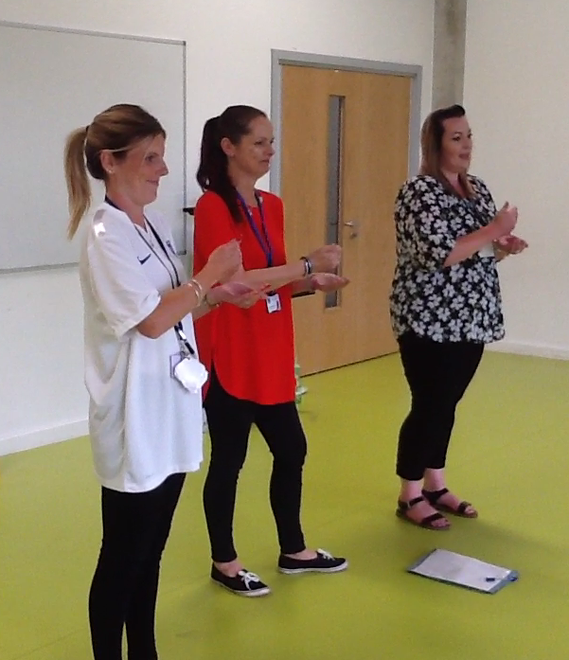 A very big 'Thank You' to all the parents that came along to our Makaton session on the 11th July. Mrs Baughan, Mrs Stickings and Mrs Spratling started the session teaching parents a few helpful words that they may like to try at home. Hopefully they enjoyed the signing of the song 'This Is Me' (from The Greatest Showman film) by our reception and year 6 children.